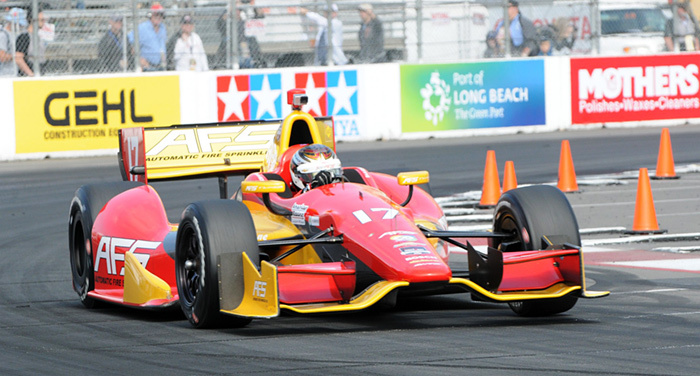 We are looking for venture capital to build Electric Indy Cars. Timing is everything. Few people have anticipated how popular and vital to our culture the PC or cellphone would become one day. But those who saw the potential and aligned themselves with the development and marketing of these products amassed fortunes and changed the world ……………………………..clean energy is the future !!! Electric Racing by Clean Energy Motorsports has been established to promote Clean Energy Technology and Electric Motorsports.